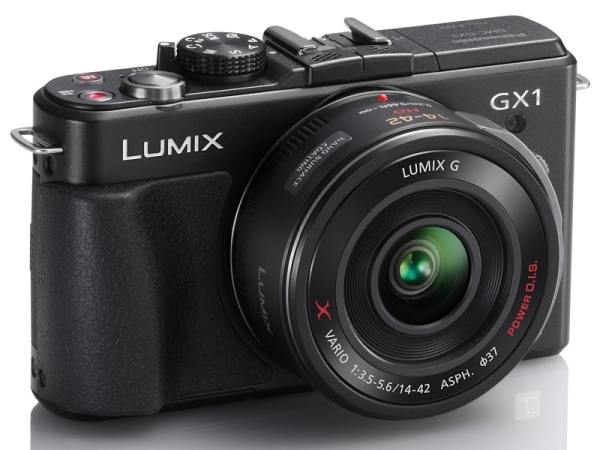 Panasonic has announced two new cameras, the LUMIX DMC-GX1, which is their latest Micro Four Thirds camera and the LUMIX DMC-3D1, which is a point and shoot 3D camera. 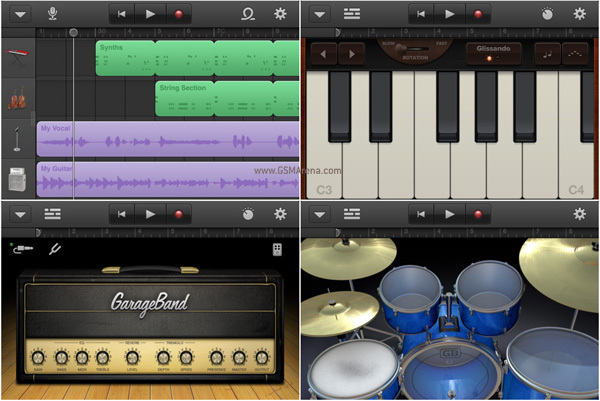 A rather curious devices has been uncovered by the people at The Verge. 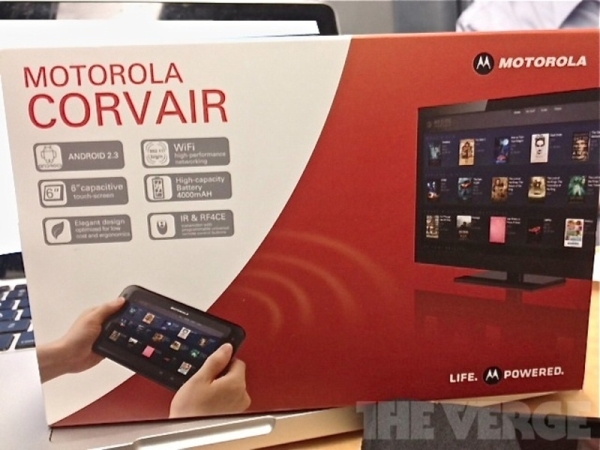 The device claims to be a wireless controller for some other device and is shown operating a TV, which is presumably connected to the mystery device. It seems Battlefield 3 has stolen Call of Duty’s thunder, with the latter not generating as much interest as its predecessors. But Activision is not going to give up, not when the game is so close to launch. So here comes another trailer for the game. But this is no ordinary trailer. 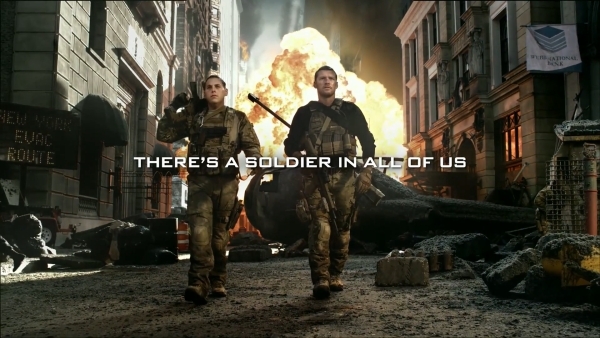 It features live-action video with notable actors such as Sam Worthington, who plays a veteran gamer and Jonah Hill, who plays, you guessed it, a newbie. The video is actually pretty well made and not as cheesy as such videos usually tend to be. There is even a cameo in the end by American basketball player, Dwight Howard. Just when Canon’s parade was starting, here comes RED with the rain. 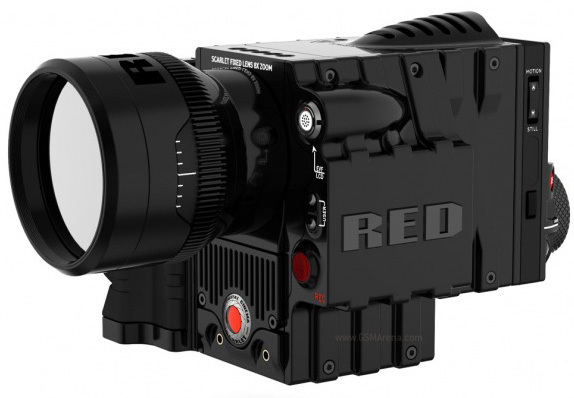 The new SCARLET has just been announced and it costs nearly half of what the C300 does while at the same time managing to record 4K resolution 30fps RAW footage and 5K still images. More news from Canon. 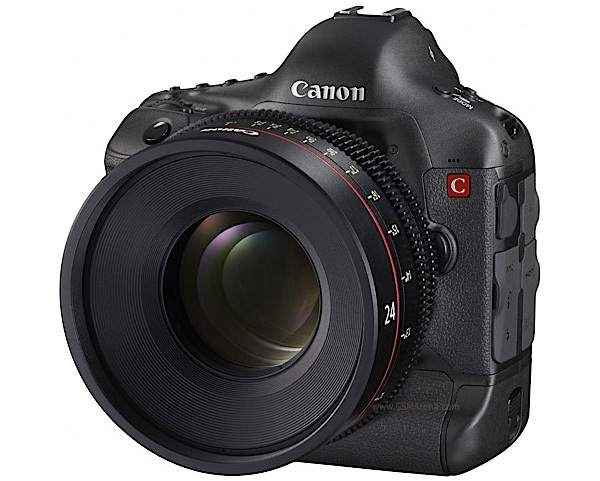 Continuing their assault on the professional video camera segment, Canon has showcased an upcoming and yet to be named EOS Movie DSLR. 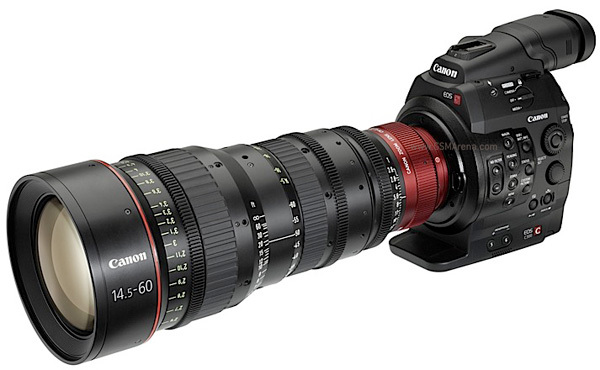 Canon has been making professional still cameras for a long time now but it is yet to enter the world of professional video camera, dominated by the likes of Arri and RED. But that’s history now with the announcement of the $20,000 Canon C300, Canon’s first professional video camera announced today at an event in the mecca of movies, Hollywood. After a long time of waiting, iOS users who also happen to be fans of Gmail got an official app from Google. 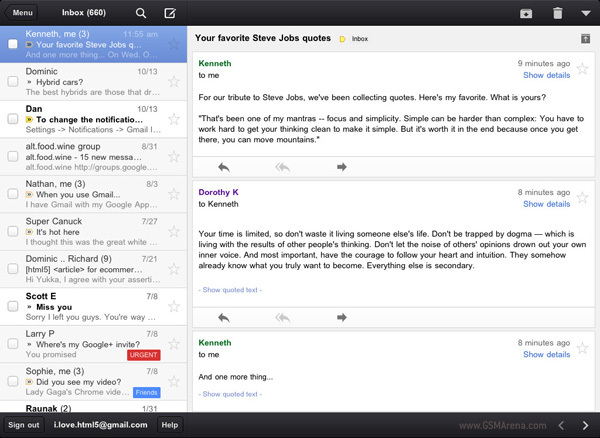 This meant that they no longer had to use the less than stellar built-in Mail app anymore for Gmail. If you’re tired of the iPad charger hogging an extra slot on your wall socket or one of the USB ports on your MacBook, then Twelve South has just the device for you. 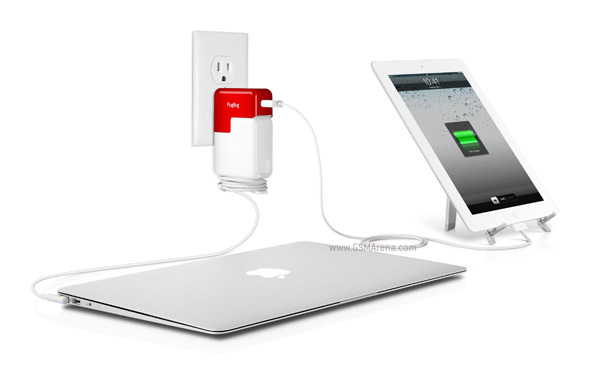 Called the PlugBug, this neat little accessory snaps on top of any MacBook charger and lets you charge both your iPad and MacBook simultaneously. 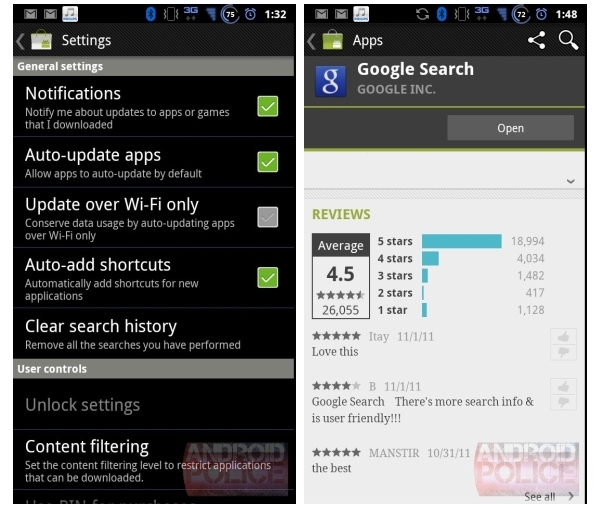 Google has released a newer version of the Android Market app. v3.3.11 is currently rolling out to devices and should be available for download soon on your device. 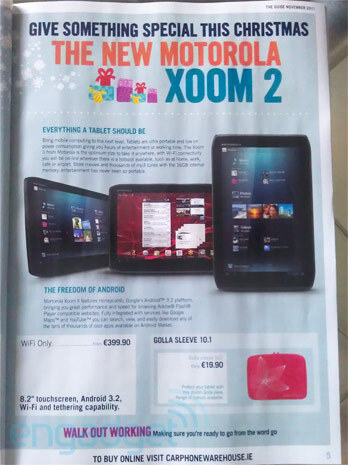 The Motorola Xoom 2 has leaked quite a few times before but there is still no official word from Motorola yet about it. However, we do have an approximate release date and price with us now. 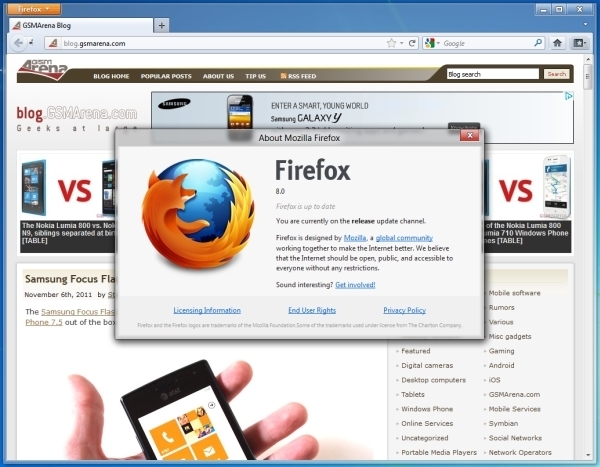 Microsoft has announced a special version of the popular Firefox browser that comes with the Bing search engine. 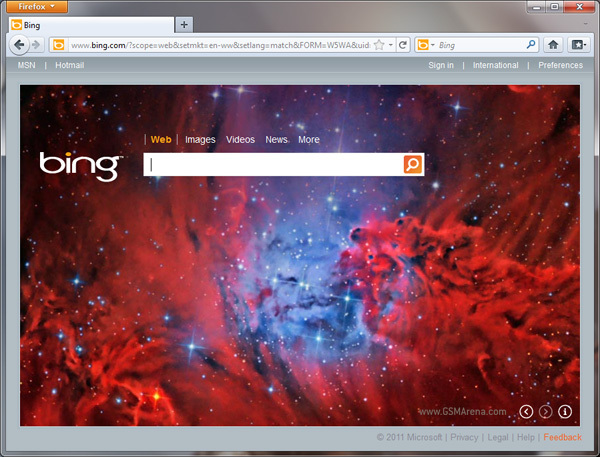 As you might guess, this version of Firefox changes the default search engine and homepage from Google to Bing. 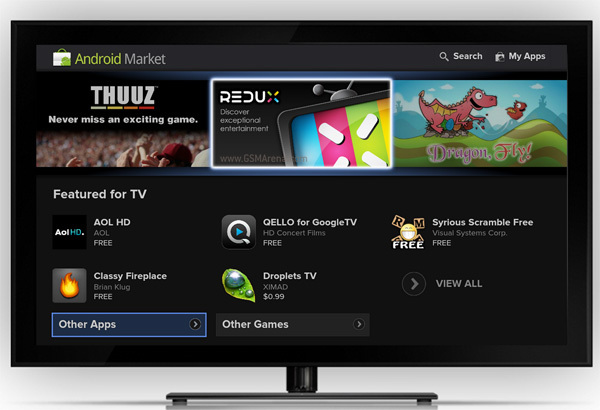 The unpopular Google TV is back for another round with some new tricks up its sleeve. Launched exactly a year ago, Google TV failed to get the attention of buyers due to its many limitations, some of which Google intends to address in this update.